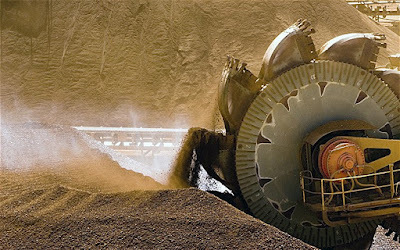 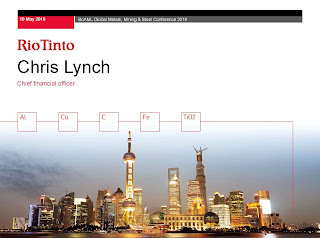 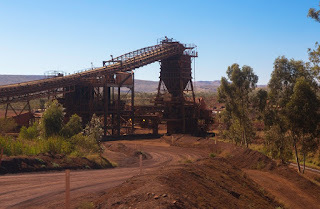 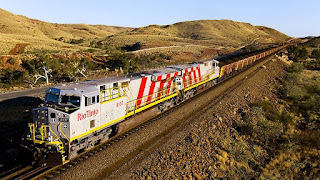 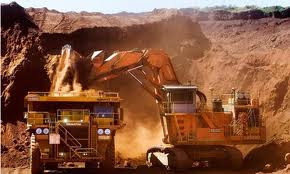 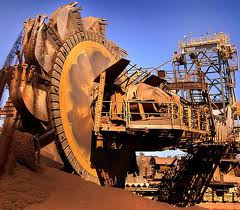 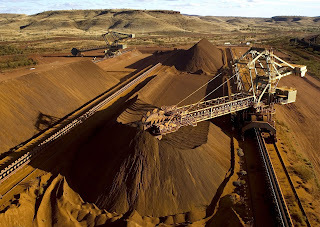 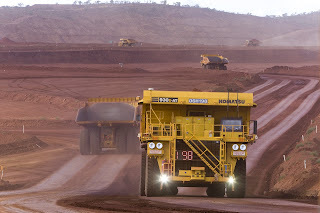 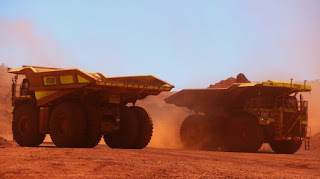 Rio Tinto - RIO.z is a major producer of aluminium, copper, diamonds, thermal and metallurgical coal, uranium, gold, industrial minerals (borax, titanium dioxide and salt) and iron ore.
71,000 people work in more than 40 countries across six continents. 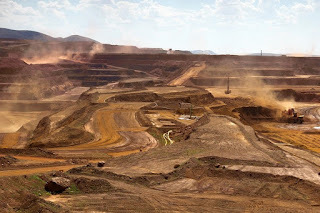 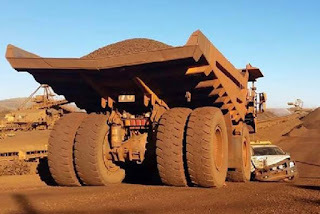 "Rio Tinto and its partners, the Government of Mongolia and Turquoise Hill Resources, have approved the next stage in the development of the world-class Oyu Tolgoi copper and gold mine in Mongolia. 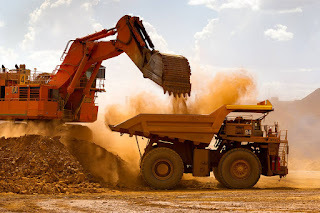 The development of the underground mine will start in mid-2016 following the approval of a $5.3 billion investment by the partners and the recent granting of all necessary permits. 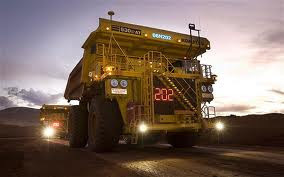 First production from the underground, which has an average copper grade of 1.66 per cent, more than three times higher than the open pit, is expected in 2020. 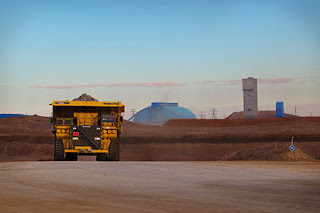 When the underground is fully ramped up in 2027, Oyu Tolgoi is expected to produce more than 500,000 tonnes of copper a year,1 compared with current annual production of 175,000-200,000 tonnes. 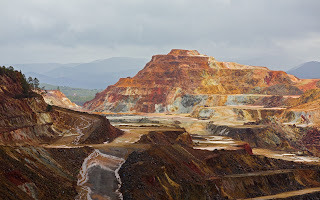 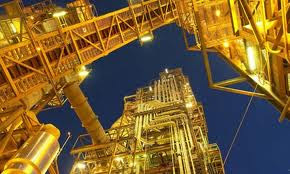 The mine also benefits from significant gold by-products, with an average gold grade of 0.35 grams per tonne.